The Chancel Choir rehearses on Sunday mornings at 9:00 AM in the sanctuary at SHCC. Typically, the Handbell Choir rehearses on Wednesdays at 7:00 PM. 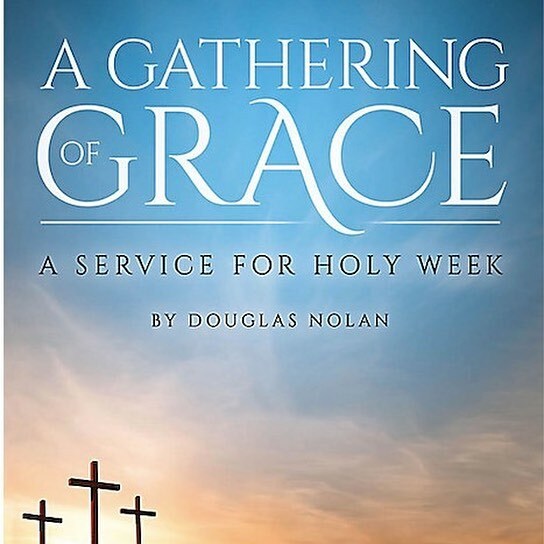 The University of Texas Chorus on April 7th, followed by a Cantata featuring our Chancel Choir performing Douglas Nolan’s, A Gathering of Grace, on Palm Sunday, April 14th.